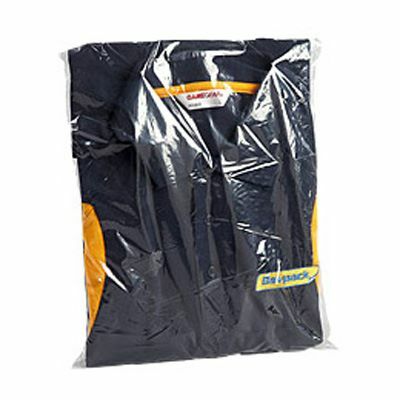 Keeps substance clean, dry and in sight. 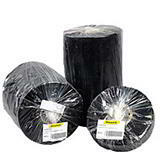 No trouble to secure with a bag neck sealer, heat sealer or tying tool and great for either grouping components together or keeping pieces separated. 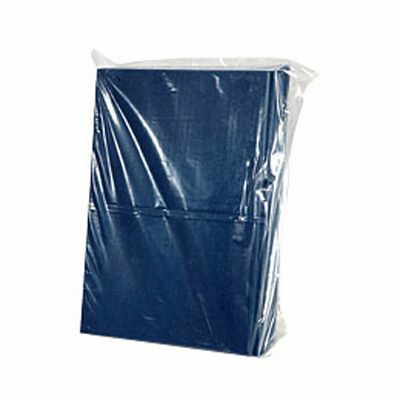 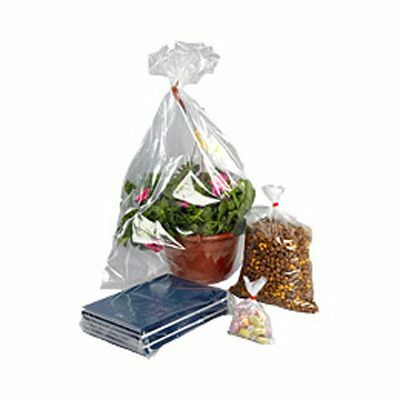 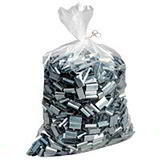 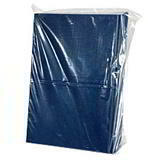 Manufactured from high quality, clear polythene, these 200 gauge / 50 micron medium duty polythene bags come with a multitude of uses. 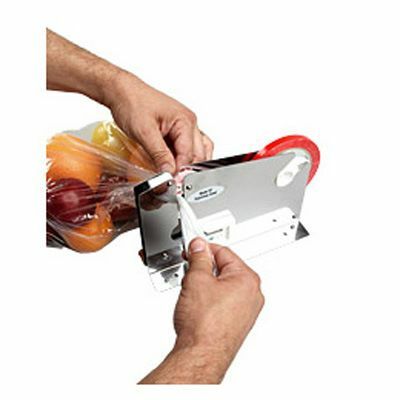 This gauge is the most popular choice for general food packaging, DIY, retail display, bolts, fixings, panels and kits etc. 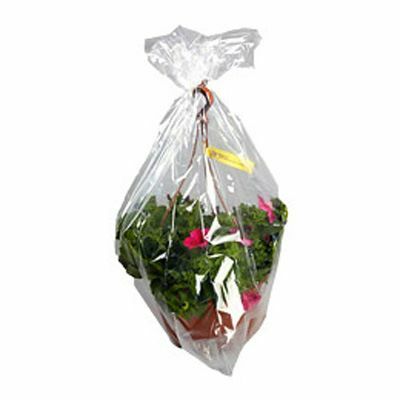 Many sizes approved for food use (BP20/01-14 are food grade, BP20/15-55 are not food grade).